There are many stories of African-Americans who migrated north during the 1960s and then returned to the South for their golden years, but there is only one Pearl Hammond. Pearl: A Journey of A Lifetime will take you from a rural farm in the South to The Motor City at the height of the Motown era. Laugh and cry with Pearl as she builds an award-winning career and falls for “Mr. Music,” only to see her marriage crumble despite her best efforts. Between her travels to Jamaica with “The Crew” sisters that she established at her workplace, her transfer to New York City, and her secret relationship with a man who gave her the hope to live in her darkest hours, Pearl Hammond has lived a full and fascinating life. That journey continues in her final years with her dear “cousin” Horace, a boy she played with as a little girl, back in Beaufort, South Carolina. 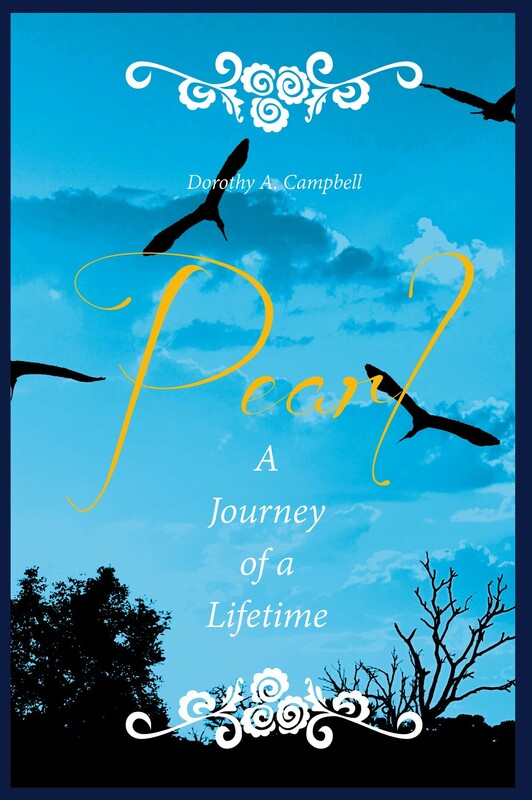 Two truths have dominated Pearl’s life, even into her late 60s: she attracts the looks of every man around her, and she has kept her private life private…until now.